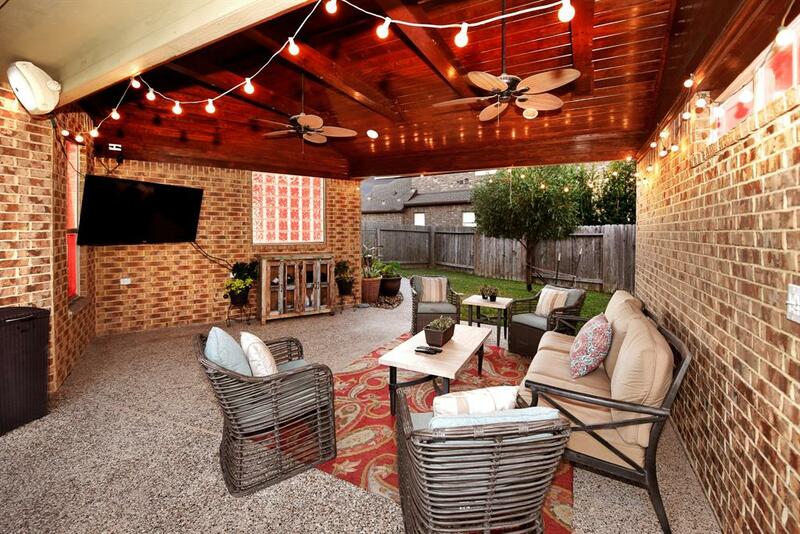 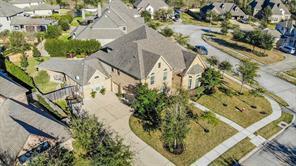 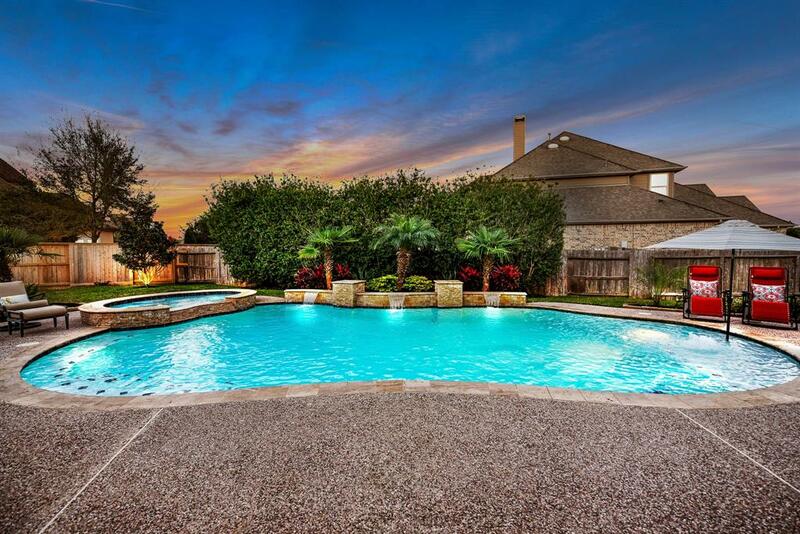 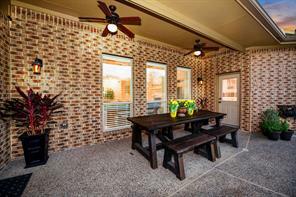 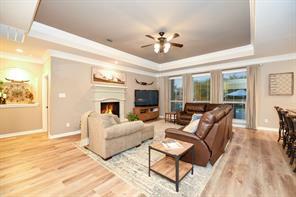 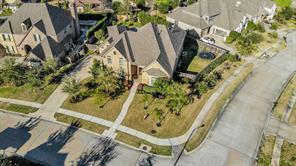 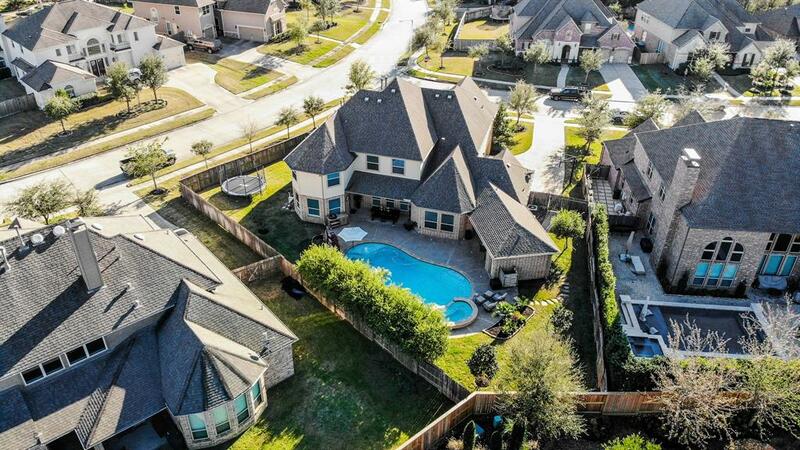 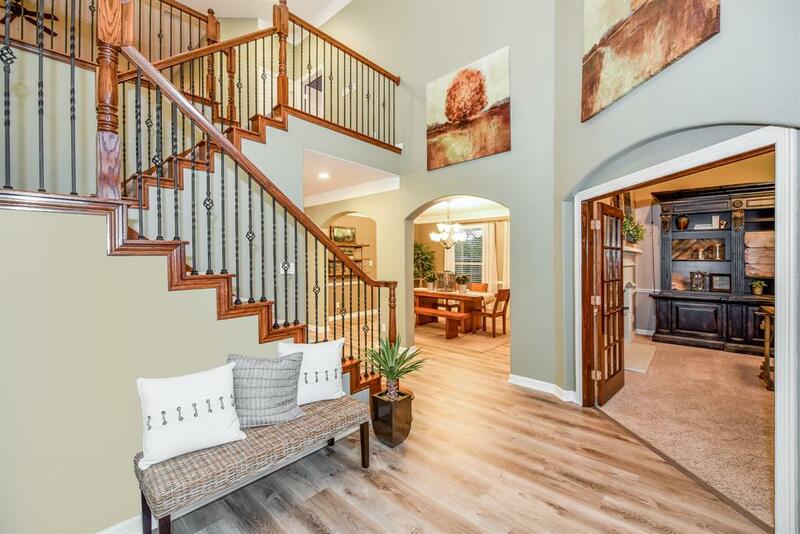 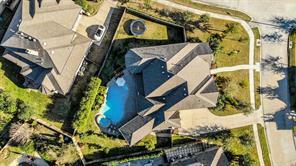 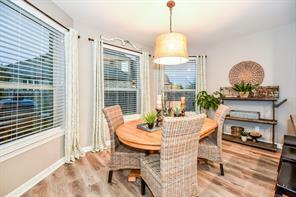 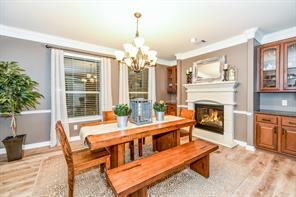 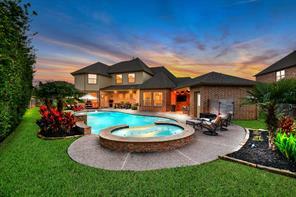 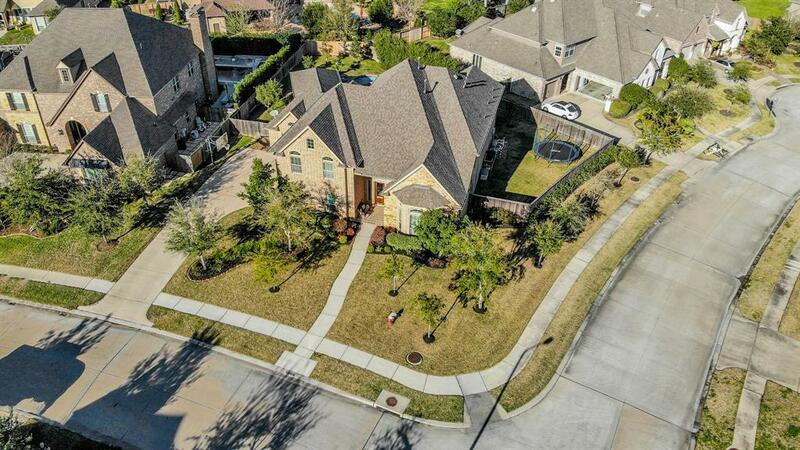 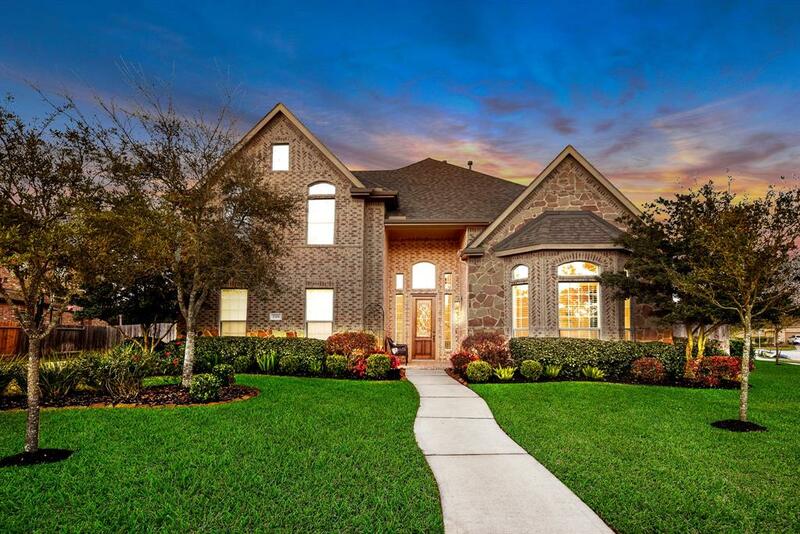 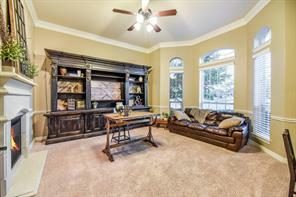 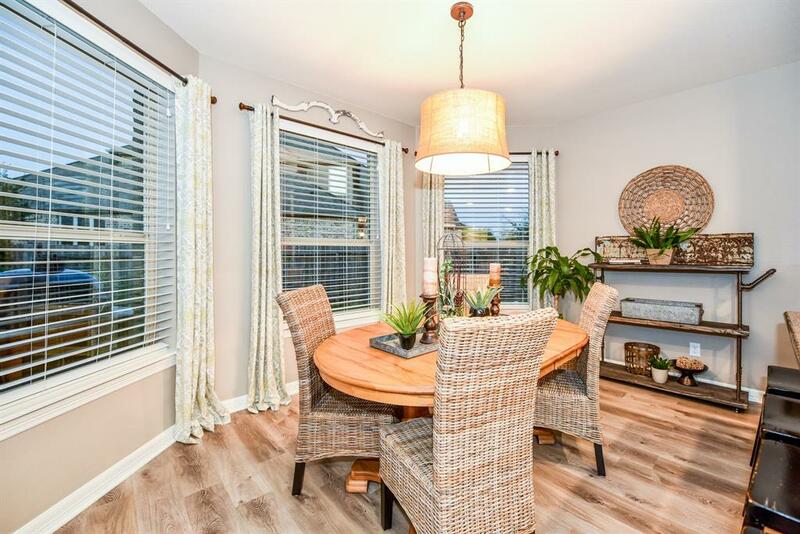 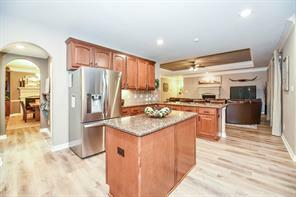 Elegant southern living with the finest custom upgrades throughout! This open concept 5 bedroom home with 4 full bathrooms and additional half bathroom showcases soaring ceilings throughout. 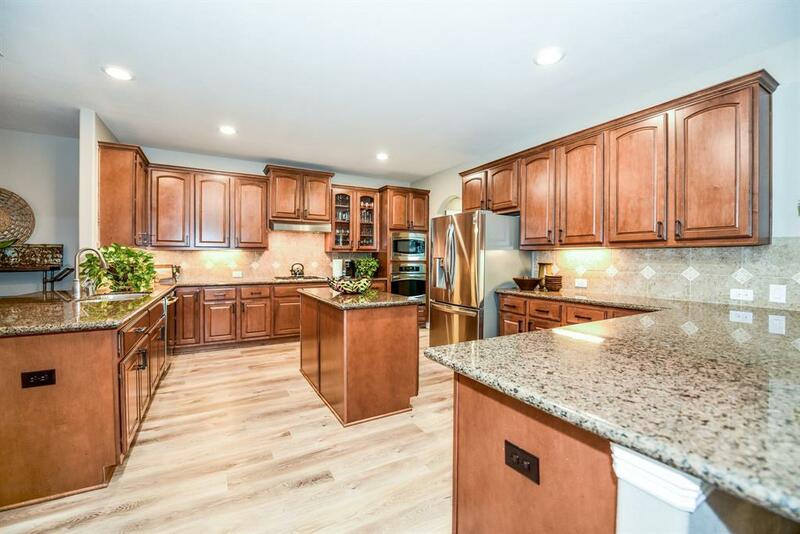 Beautiful island kitchen highlights granite counters with two breakfast bars, stainless appliances and a tile and stone accent backsplash, opening to a grand family room with stone fireplace and gorgeous views of the pristine pool. 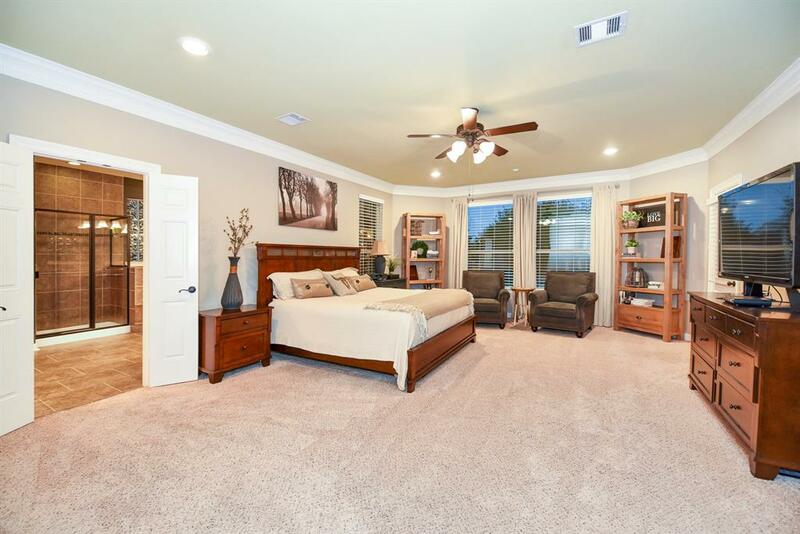 Also on the first floor asecluded master suite offers a coffered ceiling, spa like master bath, and huge walk in closet. 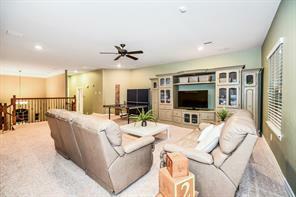 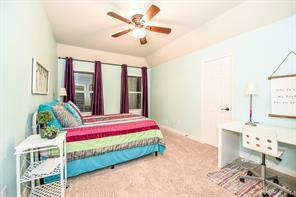 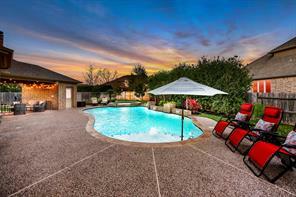 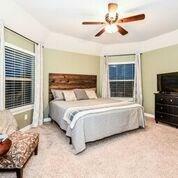 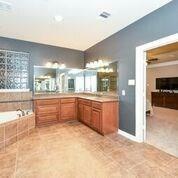 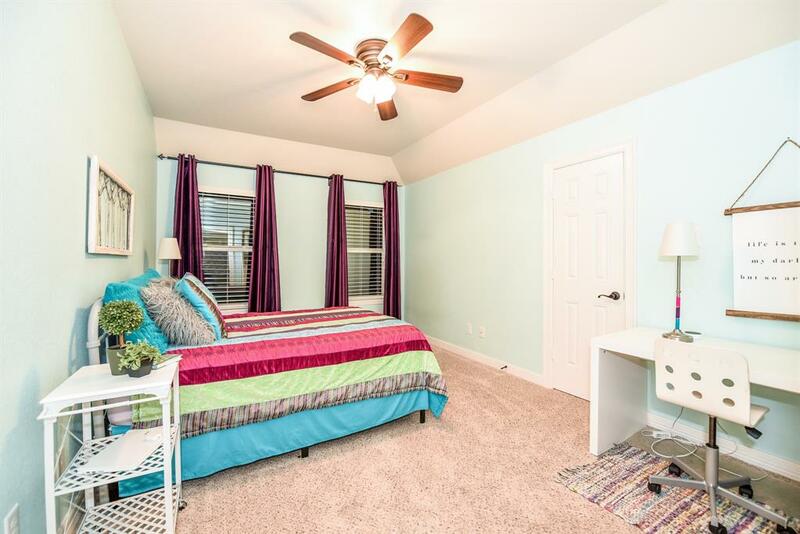 Upstairs, a centrally located gameroom and four additional bedrooms with private baths. 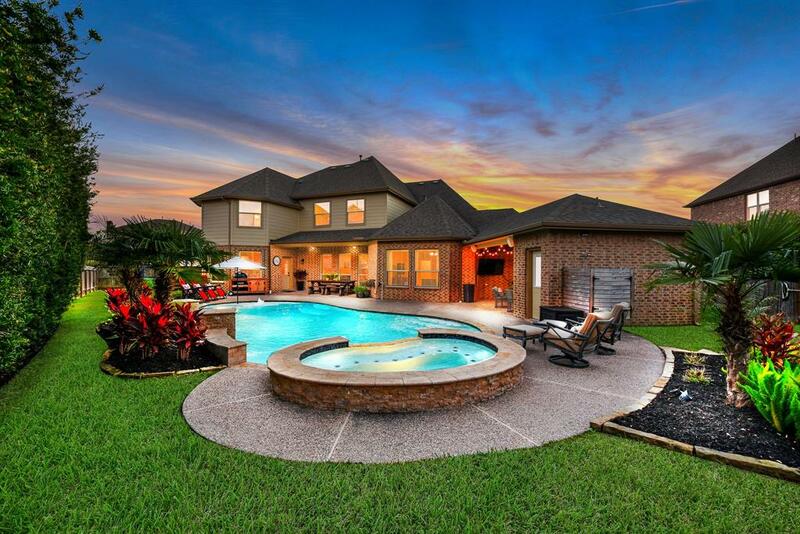 Outdoors thereis a tropical oasis with covered patios, sparkling pool with waterfalls and oversized hot tub, with a full bathroom for outdoor guests, this home was built for entertaining.